The life and writings of Dharmanand Kosambi (1876–1947), pioneering scholar of Pali and Buddhist Studies, comprise the substance of this book. Born in rural Goa, Dharmanand came under the spell of the Buddha’s teachings during his adolescence. 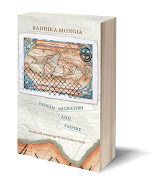 As described in his long autobiographical memoir (included here), at an early age he set off on an incredible journey of austere self-training across the length and breadth of Britain’s Indian Empire, halting to educate himself at places connected with Buddhism. His sojourns included living in Sri Lanka to master Pali as a novitiate-scholar, in a Burmese cave as a bhikshu, and in some viharas of North India—begging for monastic sustenance—as well as in Nepal and Sikkim which he reached after arduous, sometimes barefoot, treks. 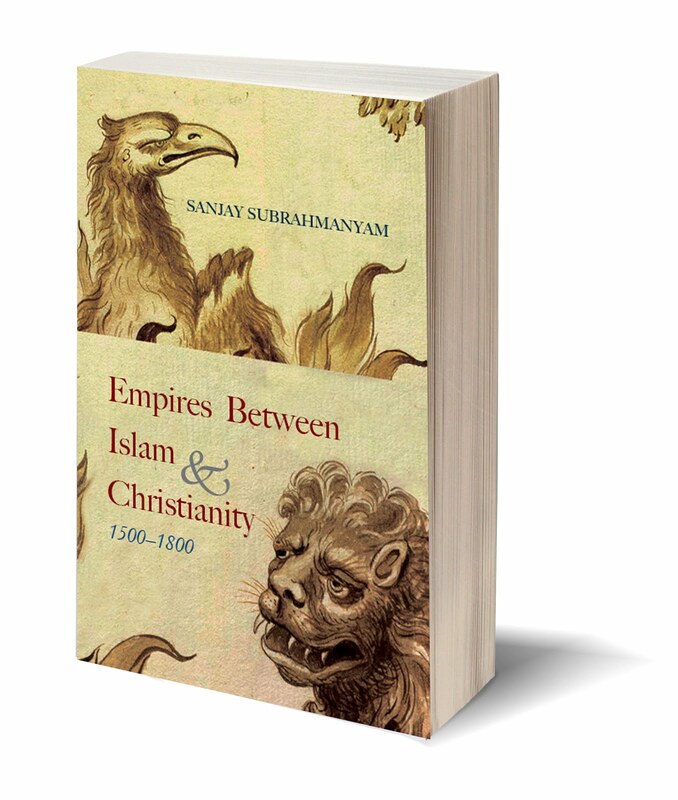 Over these itinerant years Dharmanand acquired such mastery of the Buddhist canon that he was variously appointed to teach and research at Calcutta, Baroda, Harvard, and Leningrad. As a thinker Dharmanand blended Buddhist ethics, Mahatma Gandhi’s philosophy of truth and non-violence, and the ideals of socialism. He exchanged letters with the Mahatma, worked for his causes, and died in the approved Buddhist/Jain manner by voluntary starvation at Sevagram ashram. 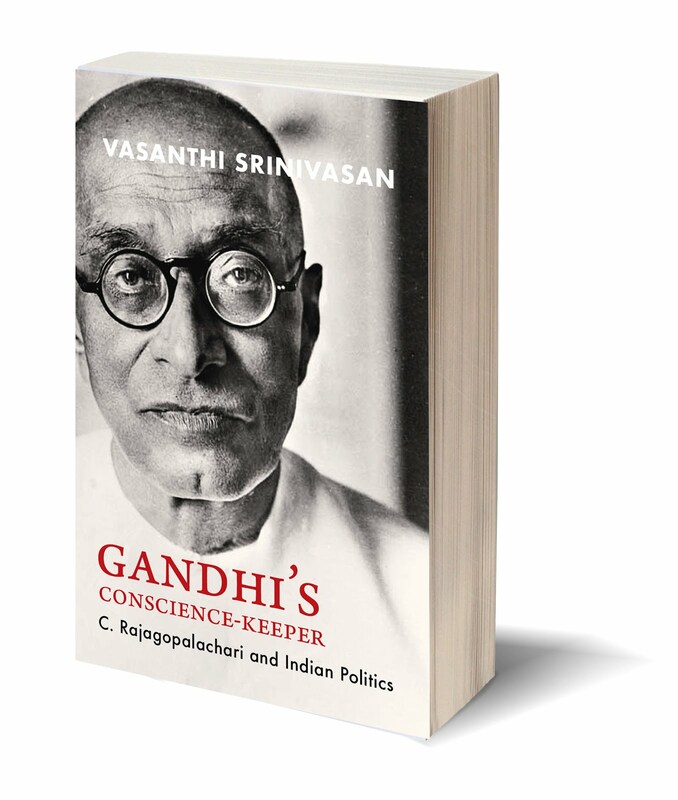 Arguably, no Indian scholar’s life has been as exemplary as Dharmanand’s, or has approximated as closely to the nobility and saintliness of the Mahatma’s. Despite his mastery of several languages, Dharmanand chose to write in Marathi because of his strong region-specific commitment. 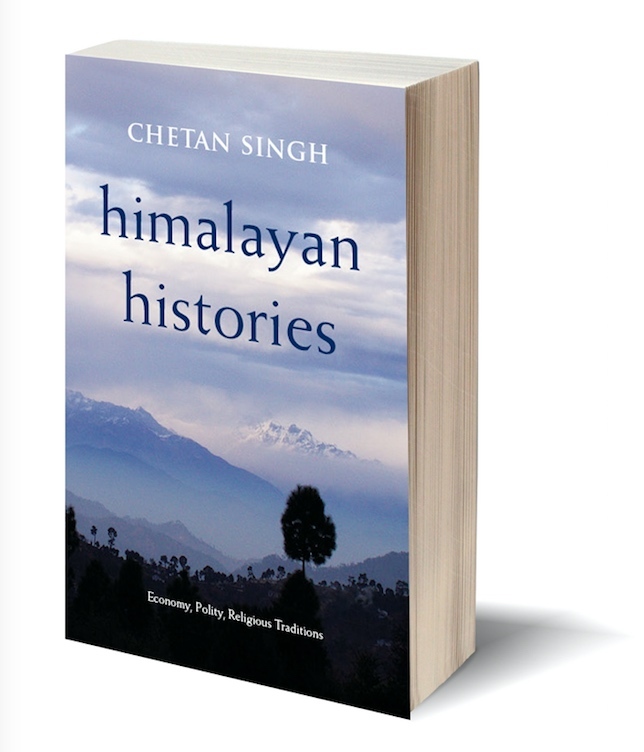 Consequently, very few today are familiar with his copious output in Buddhist Studies, and fewer still with his contribution to social and political thought. 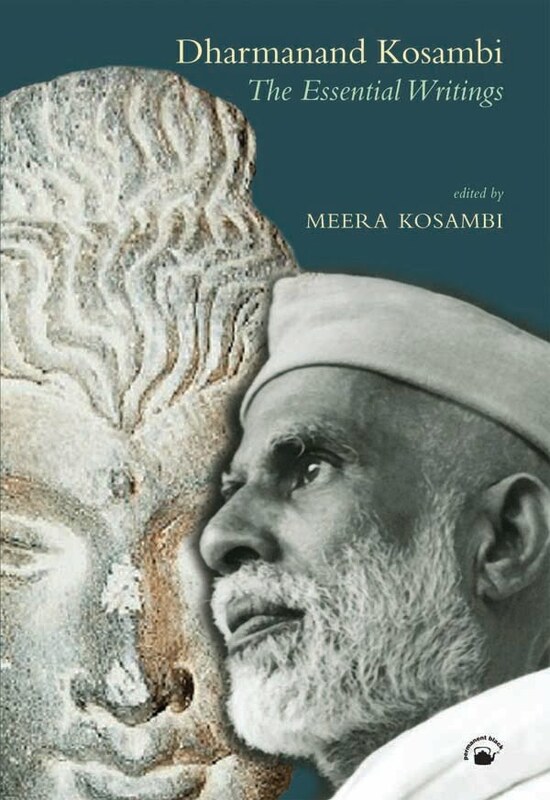 By translating and marshalling his most significant writings, Meera Kosambi shows the manifold dimensions of Dharmanand’s personality, and the profoundly moral character of his intellectual journeys. 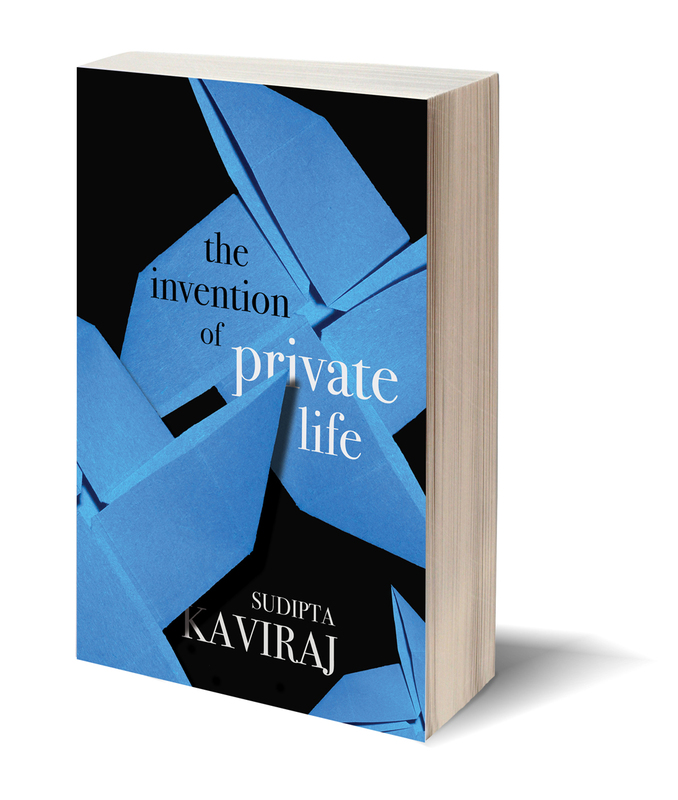 Her Introduction also contextualizes the life, career, and achievement of one of modern India’s greatest scholar-savants. MEERA KOSAMBI is a sociologist trained in India, Sweden, and the USA. She has specialized in Urban Studies and Women’s Studies. She was formerly Professor and Director of the Research Centre for Women’s Studies at the SNDT Women’s University in Mumbai. She has taught, lectured, and published widely in India and abroad. 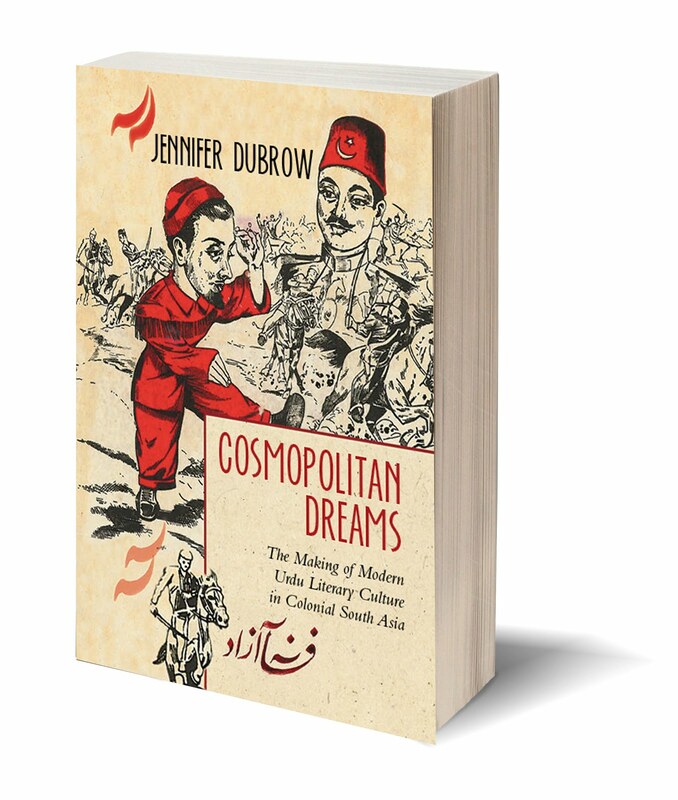 Her books include Returning the American Gaze: Pandita Ramabai’s ‘The Peoples of the United States’ (1889) (2003), Crossing Thresholds: Feminist Essays in Social History (2007), and Feminist Vision or ‘Treason against Men’? Kashibai Kanitkar and the Engendering of Marathi Literature (2008). Described by Ashis Nandy as the foremost non-Brahmin intellectual to emerge from India’s vast non-English speaking world, D.R. 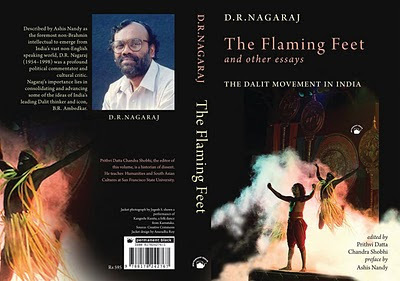 Nagaraj (1954–1998) was a profound political commentator and cultural critic. Nagaraj’s importance lies in consolidating and advancing some of the ideas of India’s leading Dalit thinker and icon, B.R. Ambedkar. 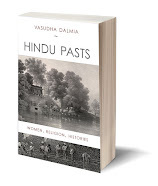 Following Ambedkar, Nagaraj argues that the Dalit movement rejected the traditional Hindu world and thus dismissed untouchable pasts entirely; but, he says, rebels too require cultural memory. Their emotions of bewilderment, rage, and resentment can only be transcended via a politics of affirmation. This book gives us Nagaraj’s vision of caste in relation to Dalit politics. It theorizes the caste system as a mosaic of contestations centred around dignity, religiosity, and entitlement. Examining moments of untouchable defiance, Nagaraj argues out a politics of cultural affirmation within his redefinition of Dalit identity. More significantly, he argues against self-pity and rage in artistic imagination, and for re-creating the banished worlds of gods and goddesses. Nagaraj’s importance lies in suggesting a framework for an alliance of all the oppressed communities of India. 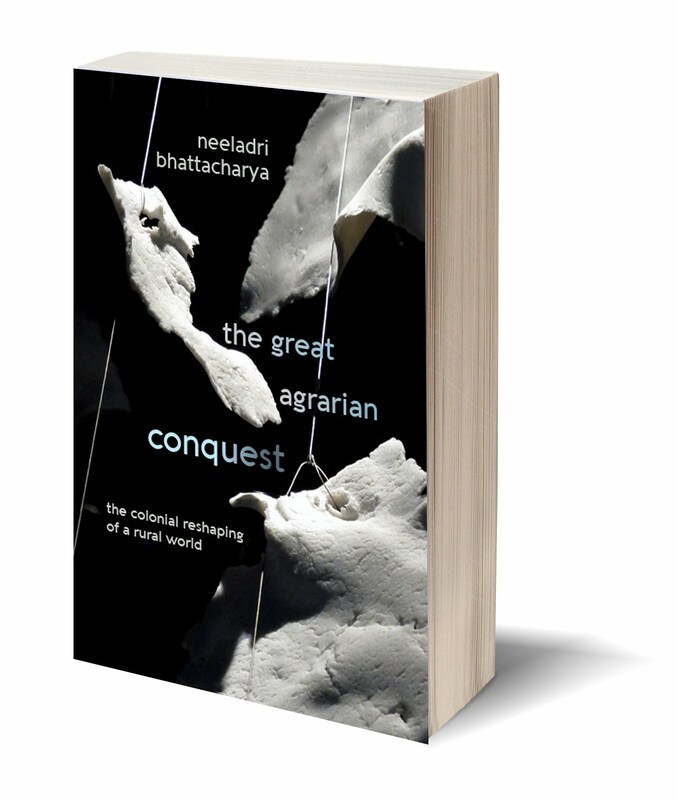 This involves, first, a reconciliation of Gandhi and Ambedkar; second, a recognition that modernity has caused a technocide vis-à-vis artisans; third, a reimagining of the Dalit rejection of history, for an alternative reading of untouchable pasts shows that these humiliated communities possessed an autonomous cultural domain. Nagaraj was that rare observer of politics who did not offer standard social science fare: in fact, he used the phrase ‘competent social scientist’ to damn the person he was speaking of. Not only were his themes unusual, his analytical methods and quirky reliance on cultural texts for analysis were equally so. He uses such material and focuses on these themes because his sensibility was shaped by the Dalit movement, as much as by the time he spent scrutinizing literary texts. This is a foundational text for Dalit Studies. It was first published in 1993 and has been out of print for the past many years. 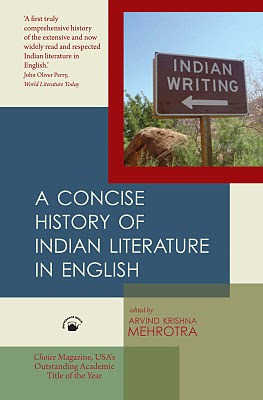 The present edition is a radically expanded version of the original and includes many hitherto unpublished and uncollected essays and lectures by Nagaraj. Who's Afraid of Sir Ifor Evans? 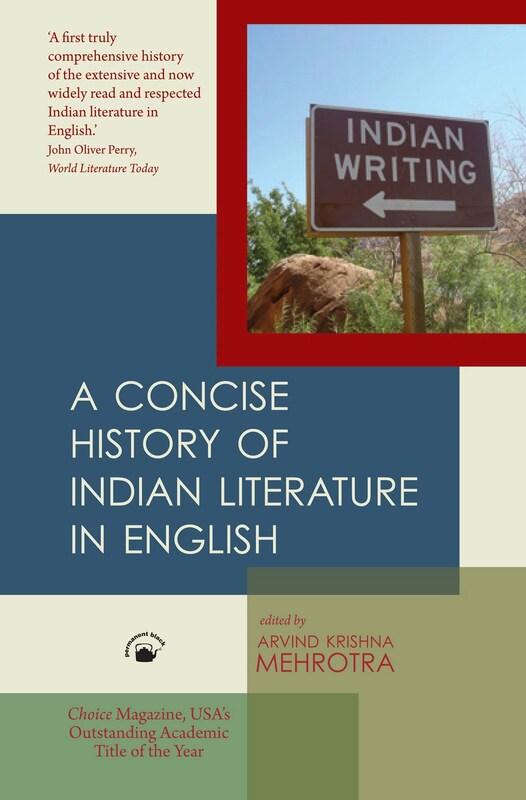 This is an updated, text-only version of AN ILLUSTRATED HISTORY OF INDIAN LITERATURE IN ENGLISH. 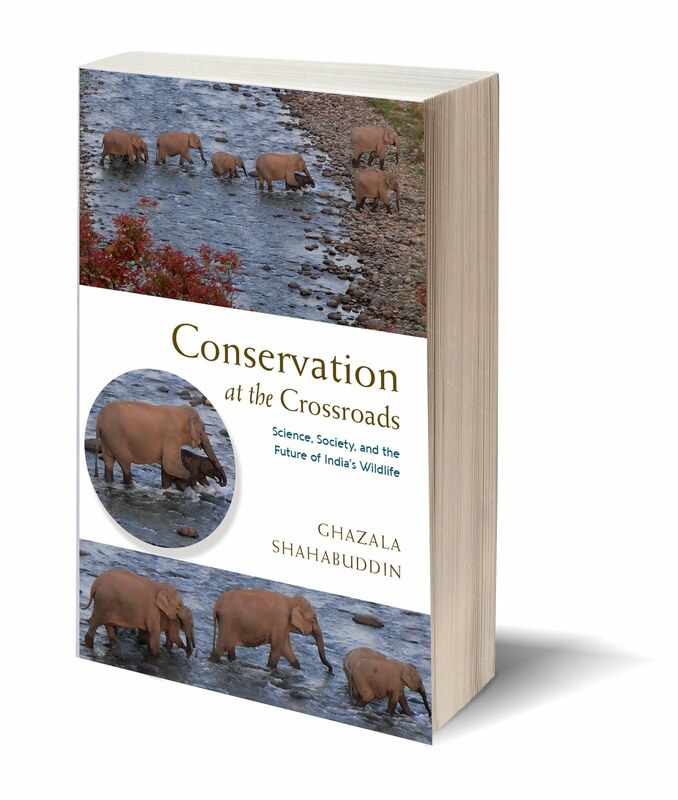 It is being published in paperback for the first time. 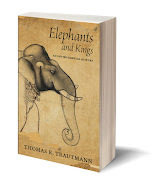 CHOICE magazine of the USA chose the illustrated version as its OUTSTANDING ACADEMIC TITLE OF THE YEAR. 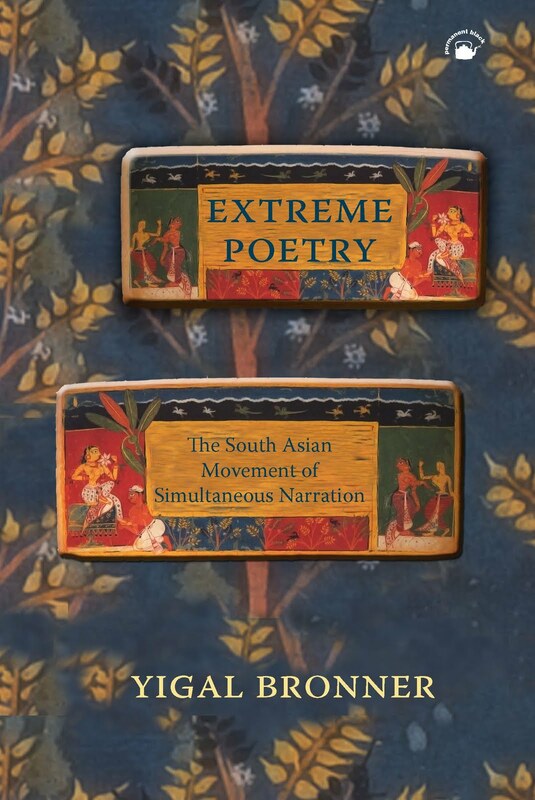 Beginning in the sixth century CE and continuing for more than a thousand years, an extraordinary poetic practice was the trademark of a major literary movement in South Asia. Authors invented a special language to depict both the apparent and hidden sides of disguised or dual characters, and then used it to narrate India’s major epics, the Ramāyāṇa and the Mahābhārata, simultaneously. Originally produced in Sanskrit, these dual narratives eventually worked their way into regional languages, especially Telugu and Tamil, and other artistic media, such as sculpture. Scholars have long dismissed simultaneous narration as a mere curiosity, if not a sign of cultural decline in medieval India. Yet Yigal Bronner’s Extreme Poetry effectively negates this position, proving that, far from being a meaningless pastime, this intricate, “bitextual” technique both transcended and reinvented Sanskrit literary expression. 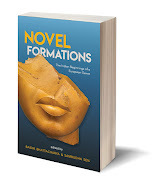 The poems of simultaneous narration teased and estranged existing convention and showcased the interrelations between the tradition’s foundational texts. 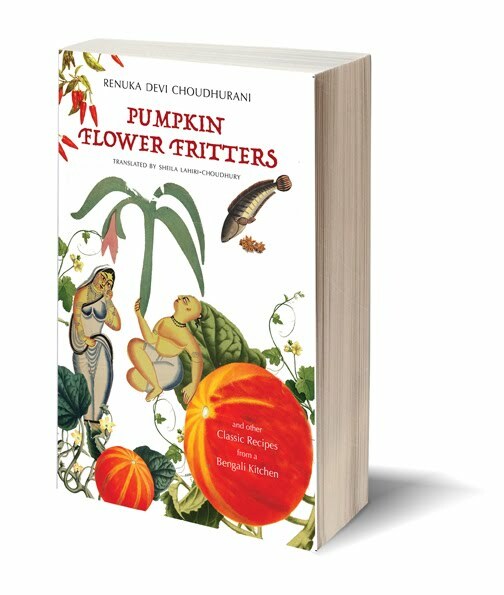 By focusing on these achievements and their reverberations through time, Bronner rewrites the history of Sanskrit literature and its aesthetic goals. He also expands on contemporary theories of intertextuality, which have been largely confined to Western texts and practices. YIGAL BRONNER is an assistant professor in the Department of South Asian Languages and Civilizations at the University of Chicago. He is a Sanskritist trained at the Hebrew University in Jerusalem and at the University of Chicago. He researches Sanskrit poetics and South Asian intellectual history.